I have to be honest. 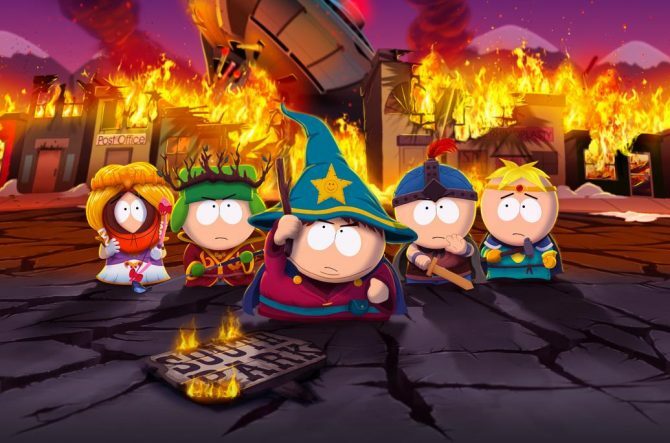 I’m not that surprised, as we have not heard that much about South Park: The Stick of Truth with only a month and change left until its release. 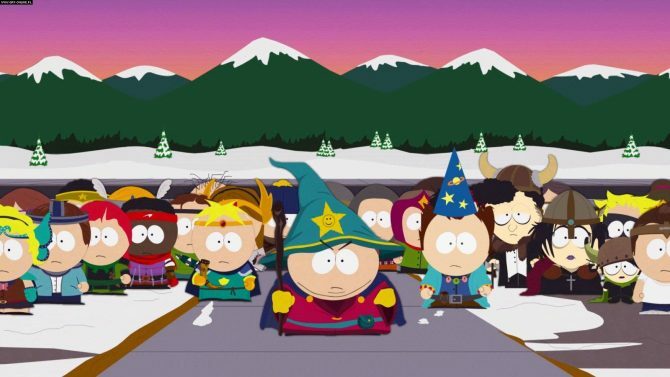 Even its demos at E3 2013 and the more-recent NYCC 2013 were hands-off which was peculiar. 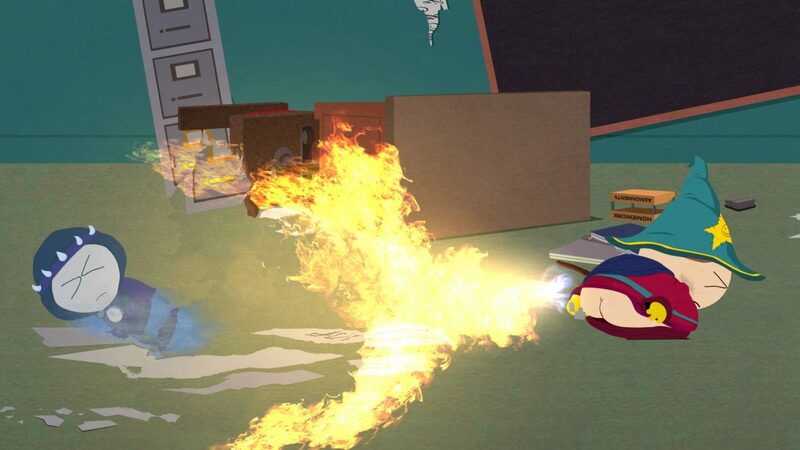 The game has officially been delayed until next spring, and will launch on March 4th, 2014. 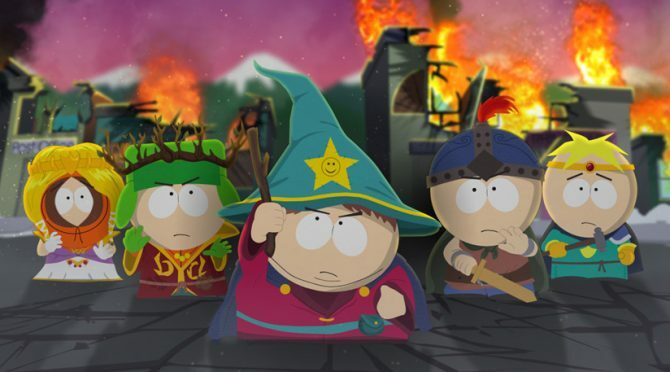 South Park: The Stick of Truth is being developed by Obsidian Entertainment and will be published by Ubisoft for the PlayStation 3, Xbox 360, and PC. You can check out the new gameplay video below.